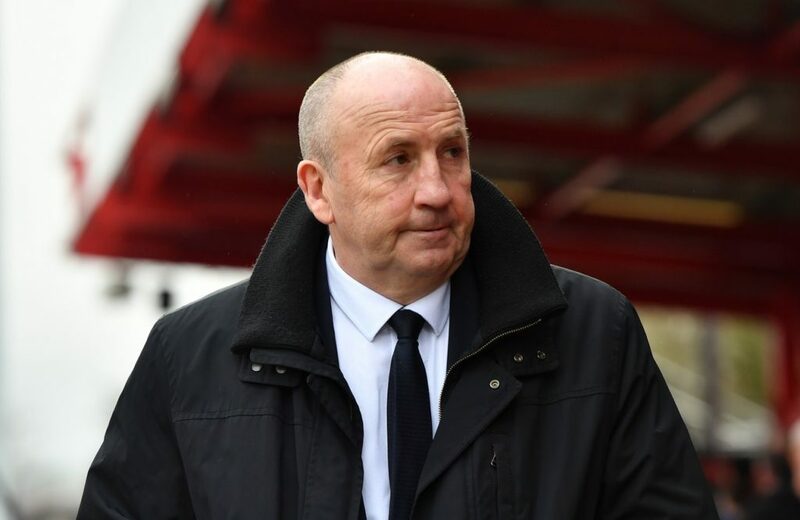 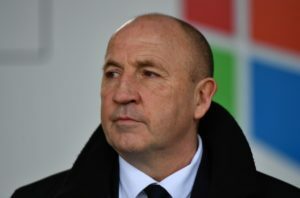 Accrington boss John Coleman has a fully-fit squad to choose from for his side's Sky Bet League One relegation battle at home to second-bottom Walsall. 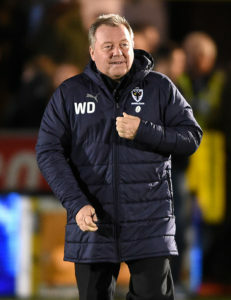 There were mixed feelings for Wally Downes after watching his AFC Wimbledon side held to a 1-1 draw at home to fellow strugglers Accrington. 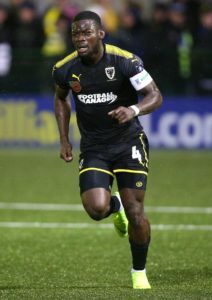 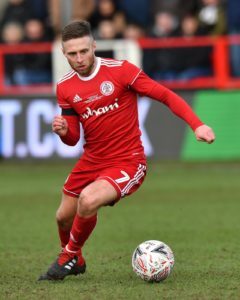 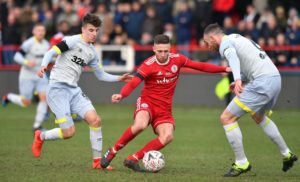 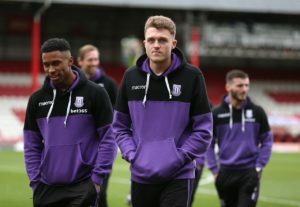 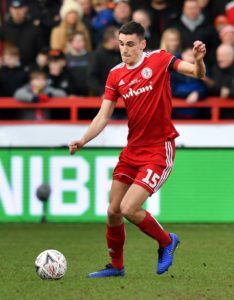 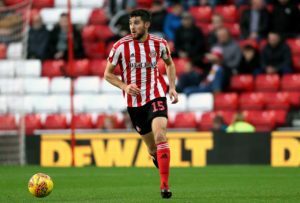 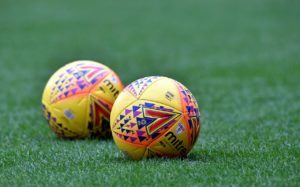 Accrington ended a run of three defeats as Jordan Clark's ninth goal of the season earned them a 1-1 draw against fellow strugglers AFC Wimbledon. 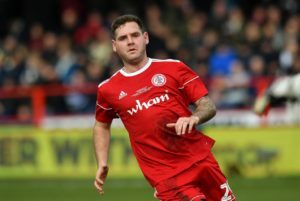 Harry Souttar scored his first Football League goal to keep Fleetwood's faint play-off hopes alive with a 1-0 win at struggling Accrington. 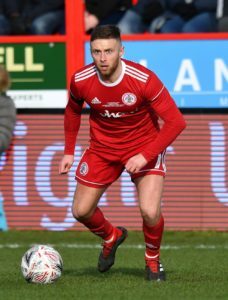 Jordan Clark starts a two-match ban as Accrington welcome Fleetwood in Sky Bet League One. 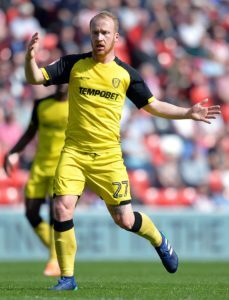 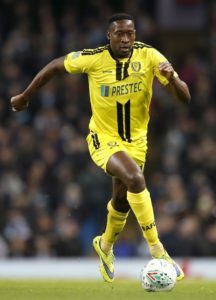 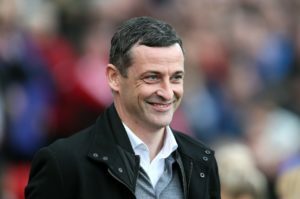 Lucas Akins helped complete a superb second-half turnaround as Burton recovered from two goals down to beat Accrington 5-2 at the Pirelli Stadium. 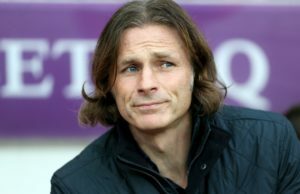 Gareth Ainsworth bemoaned Wycombe's performance and character after they collapsed to a 3-1 home defeat at home to Accrington.